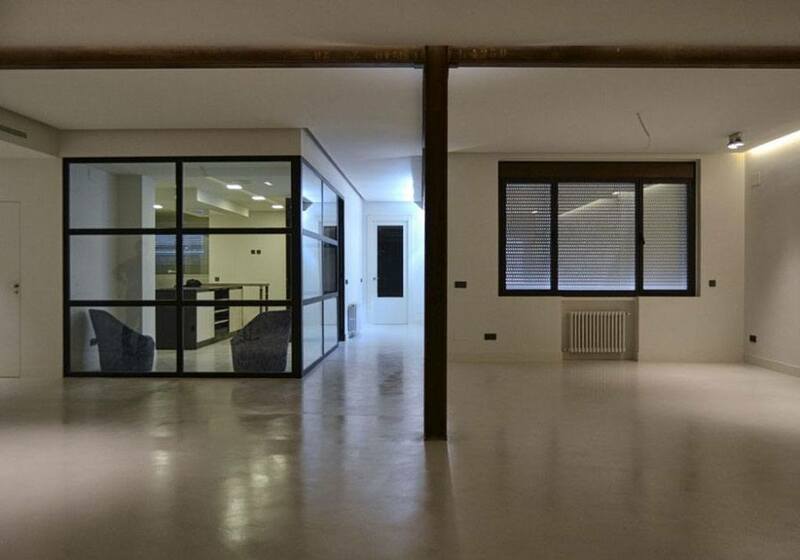 300 sqm of ivory floor installation and black chimney in luxury apartment in the same centre of Madrid. Made by our Official Distributor in the capital. Great job!